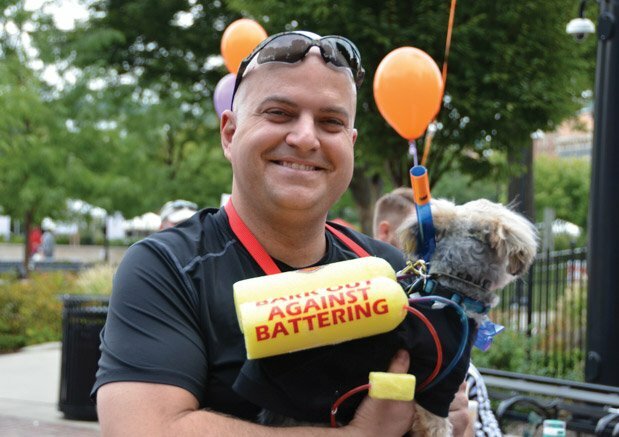 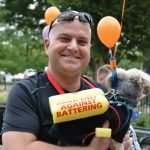 The seventh annual Bark Out Against Battering attracted all kinds of pups and their people. 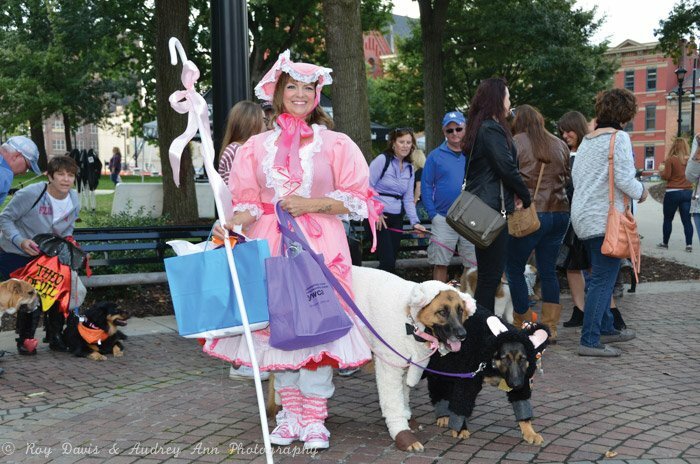 The event took place Oct. 1 at Washington Park in Over the Rhine. 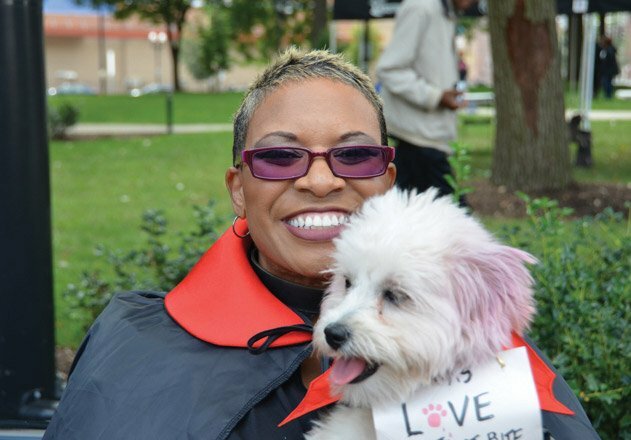 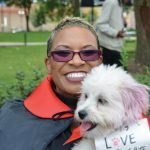 The YWCA Greater Cincinnati benefit raised awareness of the partnership between SPCA Cincinnati and local YWCA domestic violence shelters. 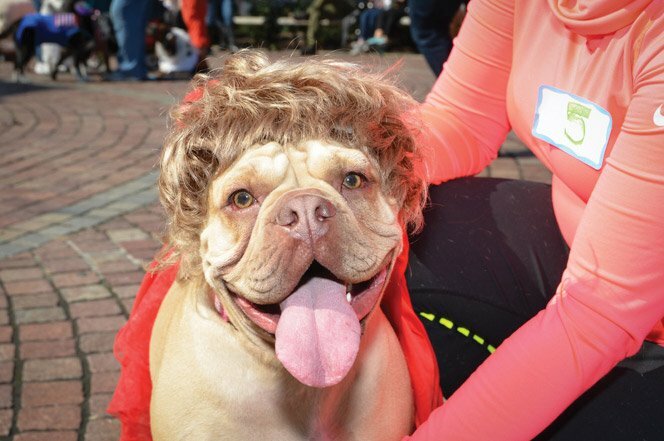 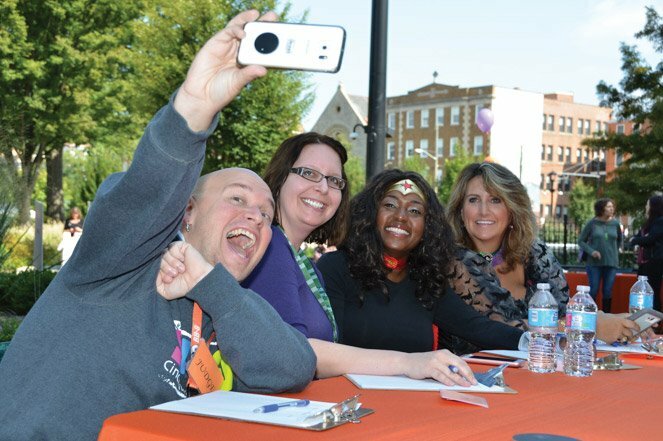 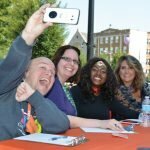 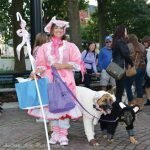 This year’s Bark Out partners also included Women Helping Women, Too Apparel and sponsors Movement Marketing and Roy Davis & Audrey Ann Photography. 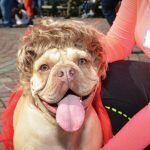 Forty pups participated in a costume contest, judged by Amanda Ingram Brennaman and her dog Millie; Cincinnati City Council member Yvette Simpson; and hosts Ray and Karen, hosts of Mix 94.9 “The Morning Misfits.” The event also included pet trick-or-treating, a selfie photo booth, animal adoptions and a “Ruff Ruff” raffle.